Beautiful capture of these flowers. Something we on the East Side have in common, so pretty! Superbly taken shot of these stunningly coloured flowers !! Such vivid positive flowers !! Fine bokeh too ! 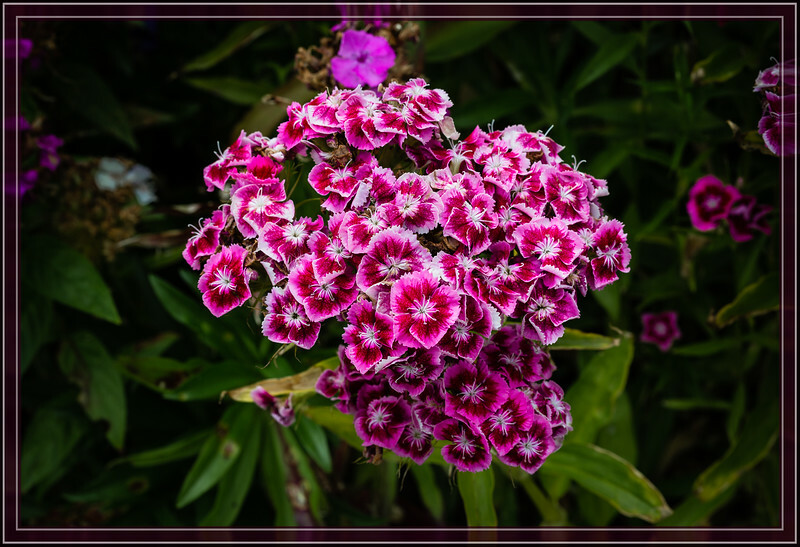 When I saw the thumbnail, I thought "Sweet William", and was surprised I remembered the name, as I'm pretty sure I haven't seen this flower for a good 20 or 30 years. Very pretty. Very pretty bunch of red and white Dianthus!